In February, exports (at current prices) from Estonia amounted to 1.16 bn euros and imports to Estonia to 1.26 bn euros. The trade deficit was 95 mln euros, which was 12 mln euros more than in the same period last year. In February, the top destination countries of Estonia’s exports were Finland (15% of Estonia’s total exports), Sweden (11%), Latvia and the USA (both 8%). 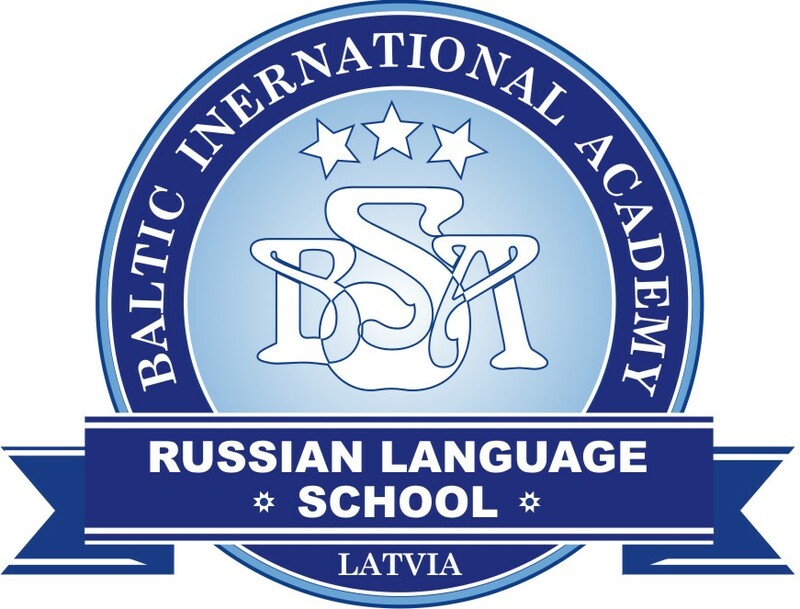 Electrical equipment and base metals and articles of base metal were the main commodities exported to Finland; wood and articles of wood and electrical equipment to Sweden; transport equipment, and agricultural products and food preparations to Latvia; and electrical equipment, and mineral products to the USA. The biggest increase occurred in exports to the USA (up by 58 mln euros), the Netherlands and Turkey (both up by 16 mln euros). In exports to the USA, the biggest increase occurred in data communication equipment, to the Netherlands in the exports of mineral products and to Turkey in the exports of wood wheat. The biggest decrease occurred in exports to the United Kingdom (down by 22 mln euros), where less mineral products were dispatched. 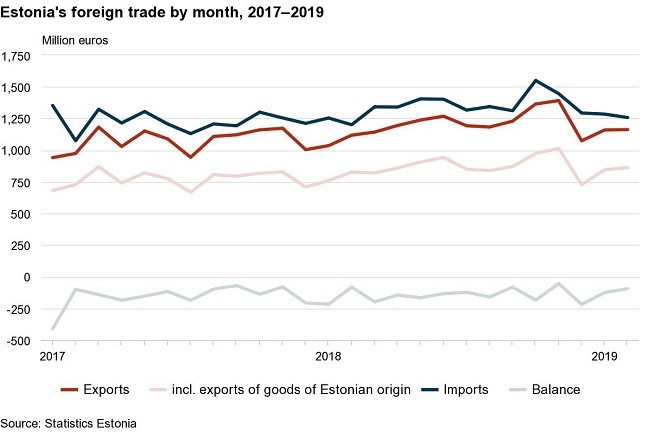 The biggest share in exports of goods was held by electrical equipment (15% of Estonia’s total exports), followed by mineral products (14%), and wood and articles of wood (12%). The biggest increase was in the exports of wood and articles of wood (up by 21 mln euros), miscellaneous manufactured articles (up by 14 mln euros) and mechanical appliances (up by 11 mln euros). The biggest decrease occurred in exports of mineral products (down by 23 mln euros). The share of goods of Estonian origin in total exports was 74% in February. The exports of goods of Estonian origin grew by 4% and re-exports by 3% compared to February last year. 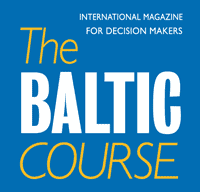 In the exports of goods of Estonian origin, the biggest growth was in the exports of wood and articles of wood (wood pellets, glue-laminated timber, coniferous sawn timber), and miscellaneous manufactured articles (prefabricated wood buildings, furniture), whereas the exports of mineral products (shale oil, electricity) decreased. In February, the main countries of consignment were Finland (12% of Estonia’s total imports), Germany (11%) and Sweden (10%). Mineral products and electrical equipment were the main commodities imported from Finland, while from Germany, transport equipment and mechanical appliances and from Sweden, electrical and transport equipment were imported the most. Imports increased the most from Sweden (up by 13 mln euros), boosted by imports of electrical equipment. Imports decreased the most from Belarus (down by 13 mln euros), mainly due to the decrease in imports of mineral products by nearly half. The main commodities imported to Estonia were electrical equipment (13% of Estonia’s total imports), mineral products (12%), and transport equipment (11%). The biggest increase was in the imports of raw materials and products of chemical industry (up by 17mln euros) and the biggest decrease in the imports of mechanical appliances (down by 12 mln euros). In February 2019, compared to February 2018, the foreign trade export volume index increased by 4% and the import volume index decreased by 1%.